Spofity for Blackberry is available now. 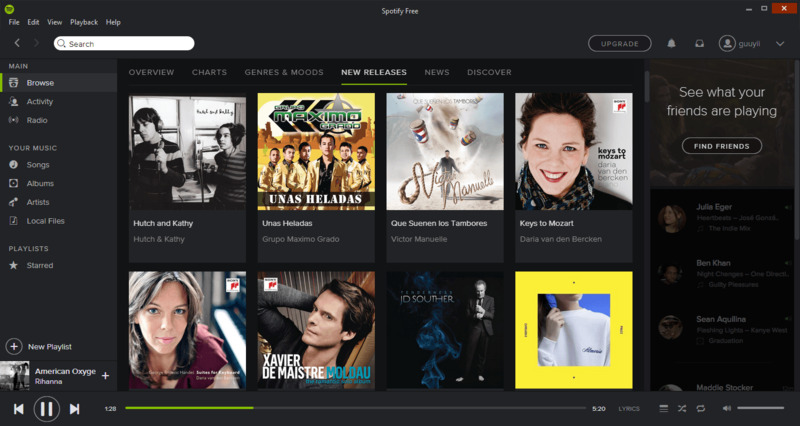 Spotify, one of the most popular music service in the world, has officially arrived in the BlackBerry App World storefront. However, there are some limitations. The app is only compatible with 9780 Bold, 9700 Bold, 9300 Curve, 9000 Bold or 8520 Curve, and only supports phones running on GSM networks. Well, what you should do if your phone is a CDMA-network one or Torch 9800 etc? For those BlackBerry devices which are not currently compatible with Spotify app, there are some solutions for you which can download or record Spotify music for Blackberry easily. iMusic makes Spotify as personal music source and transfers to Android devices freely. 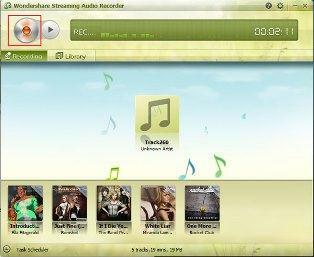 Not only download music but also record music easily, both without any quality loss with iMusic. 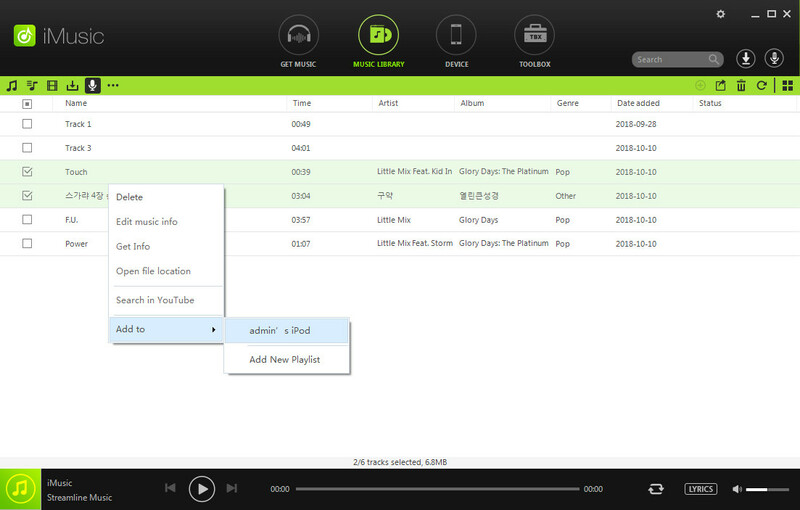 It is easy to transfer spotify music to Blackberry and other mobiles, including iOS devices and Android devices. 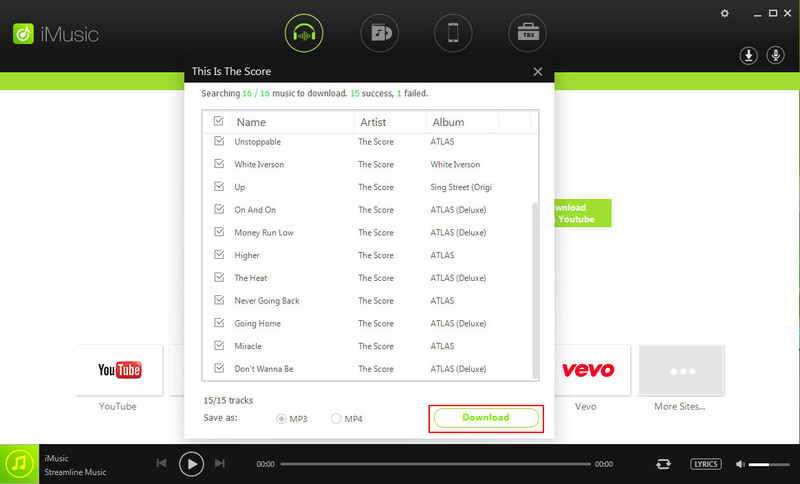 We will provide the detailed steps below to download spotify music for Blackberry. Step1. Download and install iMusic. Connect your Blackberry with your computer. iMusic will automaticlly detect your phone. Step 2. 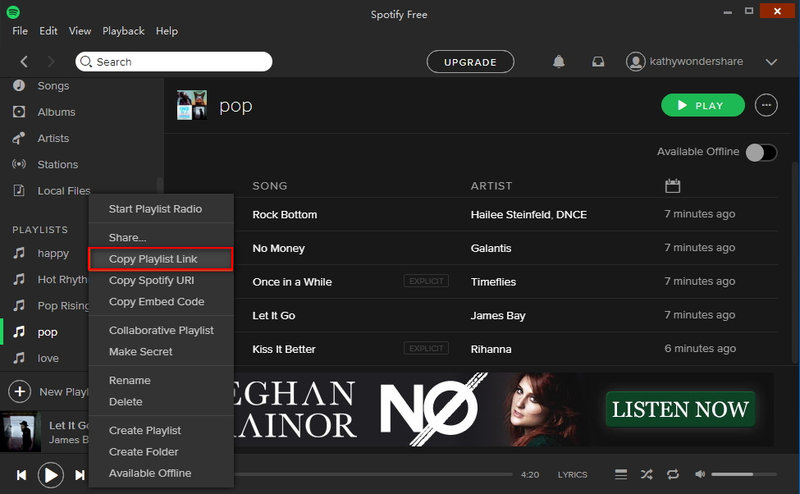 Open Spotify and select the songs which you want to download. Right click music, and copy link. Step 3. Paste the link to iMusic "Download" window as screenshot: Get Music > Download. Then follow the steps. The music will be downloading directly. Step 4. Transfer the Spotify music to Blackberry. 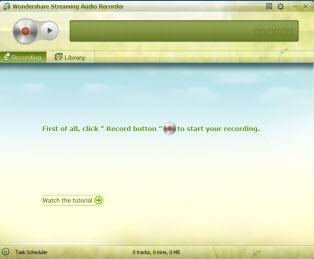 Streaming Auido Recorder( AllMyMusic for Mac) is another strongly recommended. It provides users with one-click solution to download spotify music stream and save them into MP3 files, so that they can easily import the downloaded Spotify music to any BlackBerry phone, like BlackBerry Torch etc. 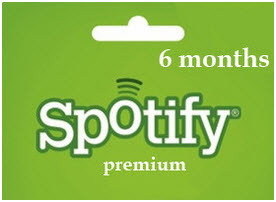 In this way, users can enjoy Spotify on incompatible BlackBerry devices. Download spotify music effortlessly with no quality loss. Save Spotify music to MP3 files automatically. Recognize song info for every track, including song title, album art, etc. Download this program from the above link and choose the right version for your computer. After installation, open it to get ready. After you run this smart Spotify for BlackBerry app, you need to visit Spotify.com and then find your wanted Spotify music for your BlackBerry device. 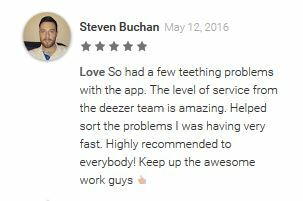 Then just click the red "Record" button on the upper-left corner of this app’s main interface. After that, you need to go back to the website to play one of your favorite Spotify songs. Instantly, you can see this app is recording the Spotify song, with audio spectrum graph appearing. 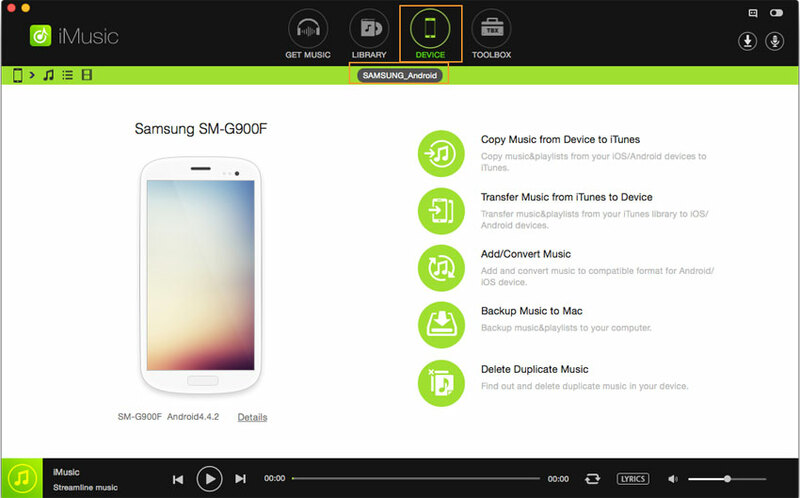 When the recording is finished, a MP3 file will be added in this app’s library. 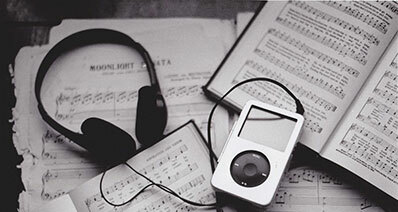 Note that during recording, the Spotify music must be played smoothly without being interrupted, or you can’t get a complete Spotify music file. Now, you can start to transfer the downloaded Spotify music to BlackBerry for playback anytime and anywhere. Thanks for MP3’s wide compatibility and convenient usage. 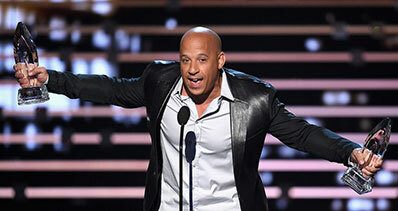 You can import MP3 files to your BlackBerry of any type for enjoyment without any trouble. Just right click the Spotify audio track in its library and then choose the "open the track’s containing folder" option. After that, you can transfer the Spotify MP3 file to BlackBerry via calbe. That’s all.